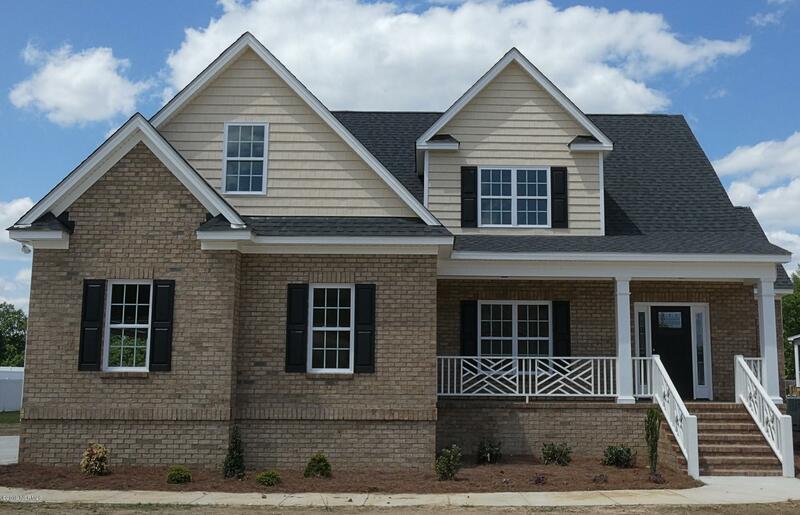 Brand new home in Waterstone with no city taxes. 2 story foyer, dining room or home office, open kitchen, great room & breakfast area perfect for entertaining or everyday family life. Gas fireplace, built-in cabinets, granite kitchen counters, pantry, & hardwood floors in living areas. Large granite island in kitchen, laundry room & half bath on 1st floor. The master suite is tucked away on the first floor to optimize privacy. Master suite includes walk-in closet, walk-in tile shower, garden tub, & double vanities. 3 bedrooms & full bath up. Screened porch, 2 car garage w/ wifi capable opening. 1 yr builder warranty, security system w/ 1st yr basic monitoring included. Community boat docks, ramp, clubhouse & tennis courts. This is the Madison Floor Plan.